With a wealth of creative concepts and innovative ideas, Sin Elite is able to satisfy any client request, whether showcasing a client's brand, launching a product with maximum impact or producing a highly memorable VIP event. Known for its hard-working staff and seamless execution, Sin Elite Events leave guests with an unforgettable experience. From the transformation of a poolside villa in a Aristocratic Palace or turning a House into a stylish and intimate environment, Sin Elite Group global event management team can create a private party for any occasion such as birthday parties, anniversary celebrations and weddings. With the concept to flawless execution, Sin Elite Group events provides clients with customized events that can make any dream a reality. 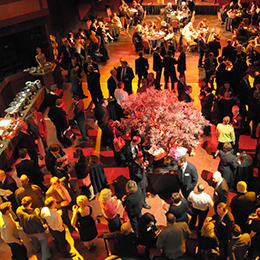 Strengthening business relations and building up employee’s mood is central to any corporate event. Sin Elite Group Events have a team of some of the top corporate event organisers in Europe, able to organise perfect events that allow optimal opportunity to build up employee and client relationships. 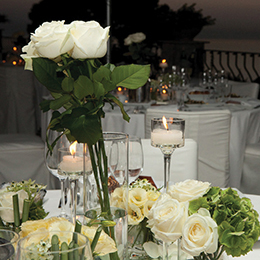 Sin Elite Event organizes and produces luxurious, bespoke weddings in Europe. Creativity and attention to detail, combined with unique access to industry luminaries and preferential rates, alleviates the stresses of wedding planning that result in beautiful weddings that last a lifetime.